selection. They cover a performance spectrum from 1,200 to 3,000 m³/h supply volume with corresponding drive speeds from 1,800 to 3,000 1/min. In the overpressure range, they are designed for up to 13 bar; in the vacuum range, single-stage pressures of up to 0.1 bar can be achieved. And if you need even more flexibility, e.g. for pre-pressure operation, we will design the stages individually for you. 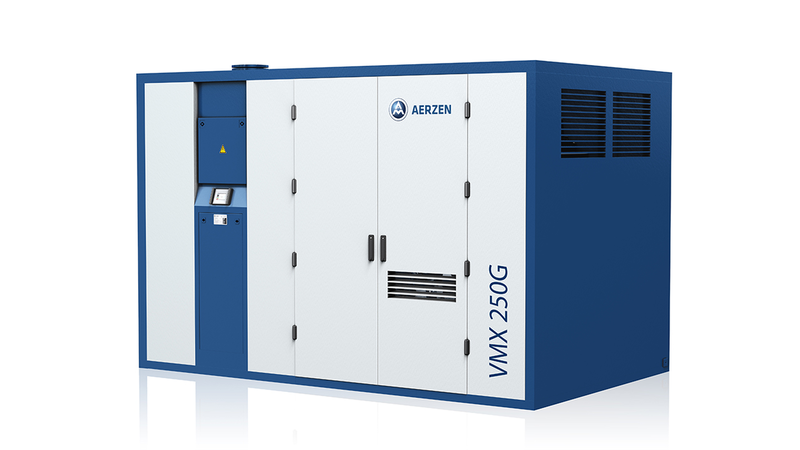 By the way: All VMX screw compressors can be driven by electric or combustion motors and are designed for frequency conversion operation as standard.